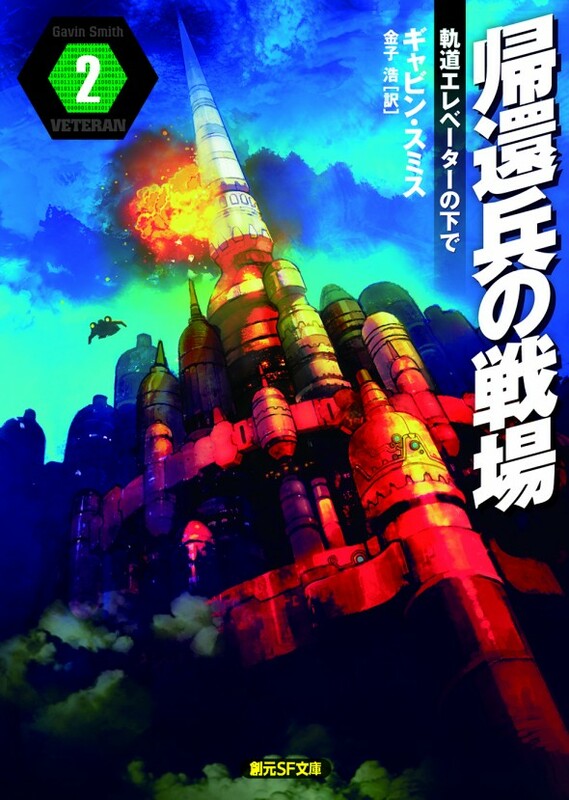 Earlier in the summer Tokyo Sogensha released the Japanese editions of Veteran with some incredible artwork from the very talented illustrator and concept artists Kiyoshi Arai (Final Fantasy) and cover designer Kazuya Yoshinaga (a.k.a. 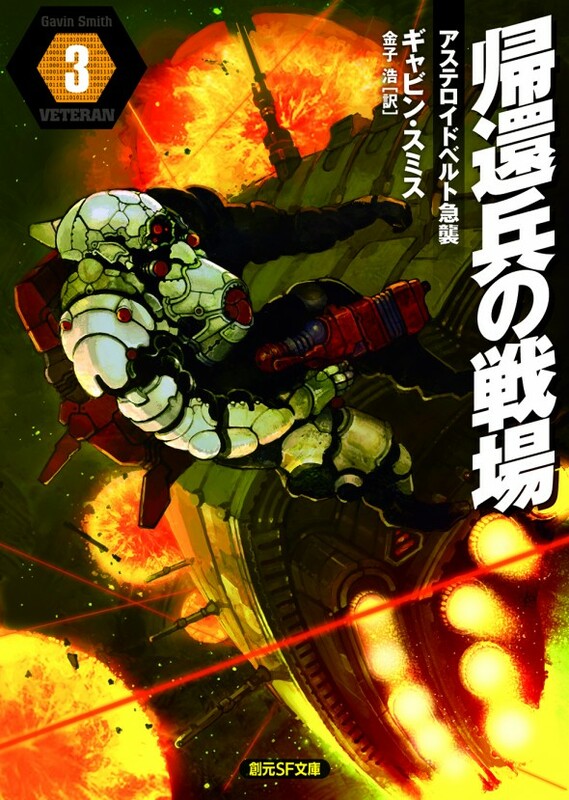 Juryoku Iwagoh), and with very kind blurb words from the multiple Seiun Award-winning author Issui Ogawa. This entry was posted on Thursday, September 8th, 2016 at 10:55 am. 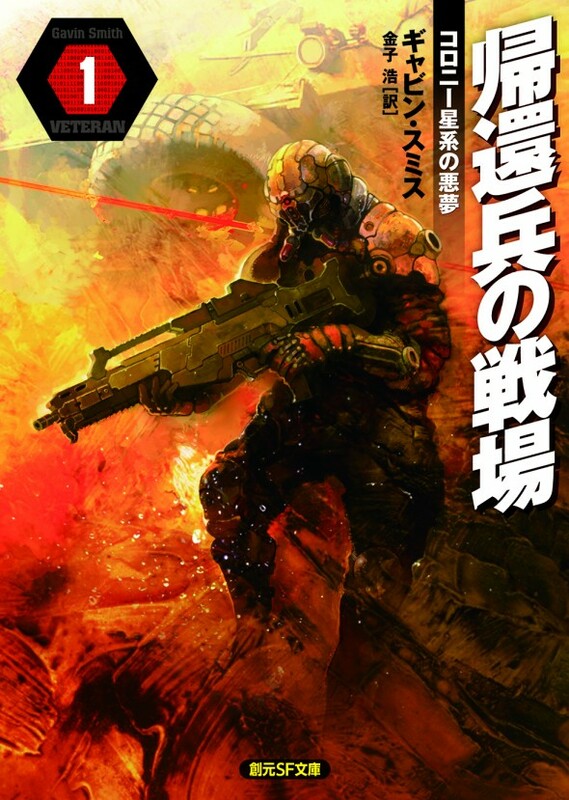 It is filed under News and tagged with Cover art, Cyberpunk, Final Fantasy, Issui Ogawa, Juryoku Iwagoh, Kazuya Yoshinaga, Kiyoshi Arai, Mech, Military Science Fiction, Mill SF, Science Fiction, Space Opera, Tokyo Sogensha, Veteran. You can follow any responses to this entry through the RSS 2.0 feed.